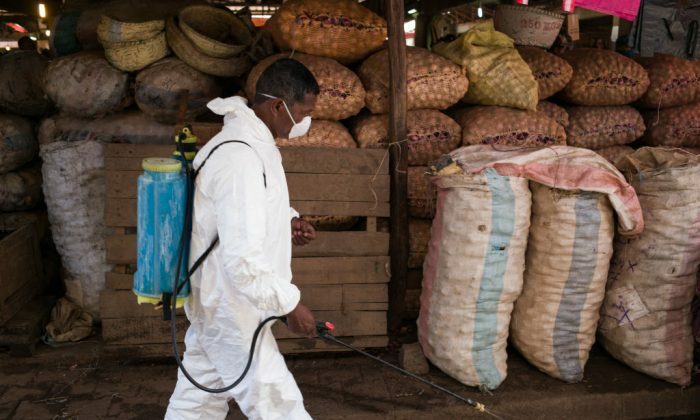 The plague is spreading in Madagascar, in the worst outbreak for 50 years. Outbreaks are common in the island nation, typically making up around half of the world’s cases every year. This year, however, “plague season” came early, causing alarm as it rapidly spread beyond normal areas, accelerated by a rarer form of the disease. 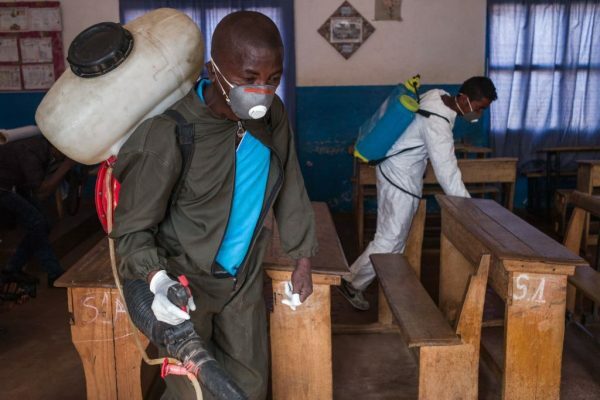 One thousand and eight hundred people are thought to have been infected in the last three months in Madagascar, according to a World Health Organisation (WHO) report on Oct 31. In a typical year, approximately 1,000 are infected worldwide. One hundred and twenty-seven deaths have been reported since August, according to the WHO. The plague is usually associated with the Black Death epidemic that killed 50 million people in Europe in the 14th century, spread by rats, and their fleas. That form of plague—known as bubonic plague—however, is less deadly than the airborne form, pneumonic plague, which is currently driving the epidemic in Madagascar. Professor Jimmy Whitworth, an international public health scientist at the London School of Hygiene & Tropical Medicine, told the Mail Online that the outbreak could continue to spread because it had reached heavily populated cities. Bubonic plague typically kills 30 percent -60 percent of victims when left untreated. An untreated infection of pneumonic plague is always fatal, however. Pneumonic plague is spread through coughing, spitting, or sneezing and can kill within 24 hours if not treated. Extra screening has been put in place at airports in Madagascar to prevent the disease from spreading. No vaccine is available to treat the plague, but it can be treated with antibiotics, according to the Center For Disease Control. And according to the WHO, the plague can be easily prevented and treated with antibiotics if detected early enough, and infection can be prevented through the use of standard precautions. A spokesman for the WHO said, according to the Express: “While the current outbreak began with one large epidemiologically linked cluster, cases of pneumonic plague without apparent epidemiologic links have since been detected in regions across Madagascar, including the densely populated cities of Antananarivo in the central highlands and Toamasina on the east coast.“Due to the increased risk of further spread and the severe nature of the disease, the overall risk at the national level is considered very high.”Nine countries and territories, including tourist destinations such as the Seychelles, Mauritius, and the French territory La Réunion, have been advised to review their protocols for quarantining infected visitors. Madagascar typically reports around 500 cases of the plague annually, with plague season runs from September to April. From 2010 to 2015 there were 3,248 cases reported worldwide, including 584 deaths, according to the WHO.